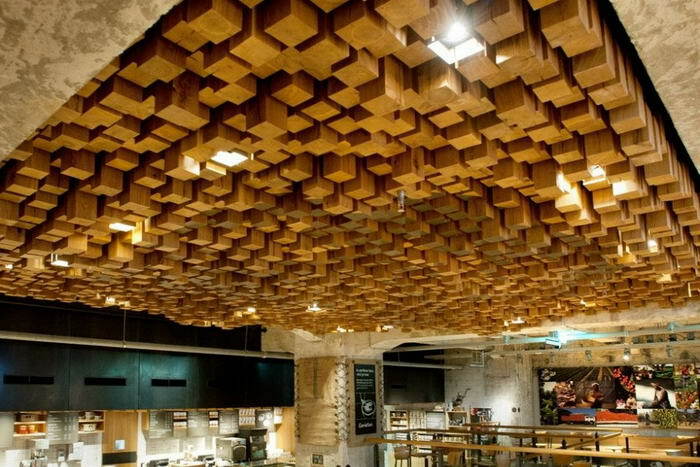 With more than 20,000 store, Starbucks is literally everywhere in the World. 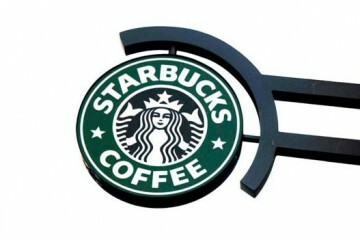 No matter where you go, there’s always a starbucks store just around the corner to serve you a hot coffee. 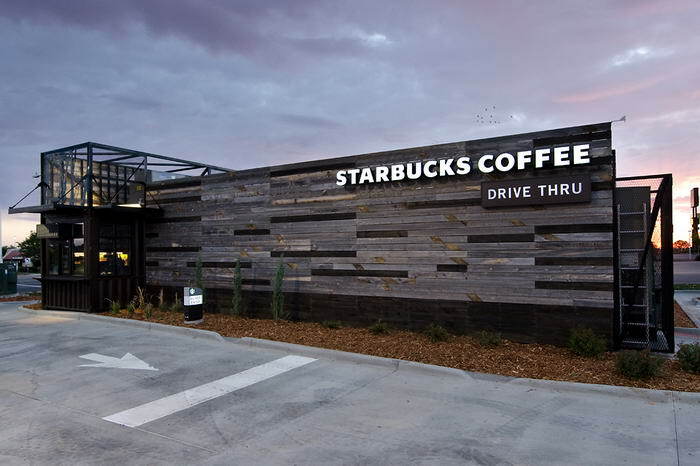 With so many locations worldwide, it’s no surprise that interior and exterior designs of stores vary greatly. 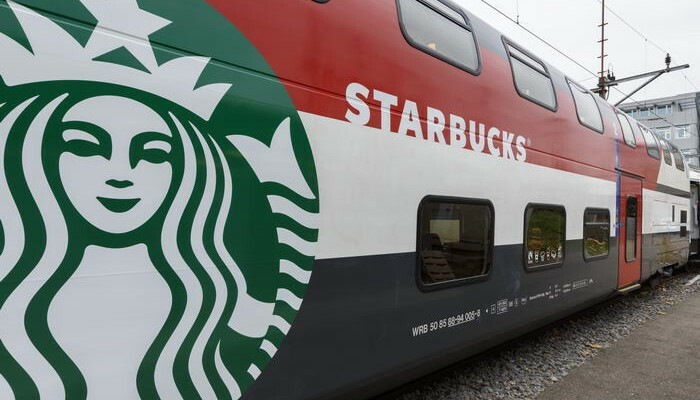 I have tried to collect 10 of them but in fact, 10 is not enough to showcase unique starbucks locations around the World. 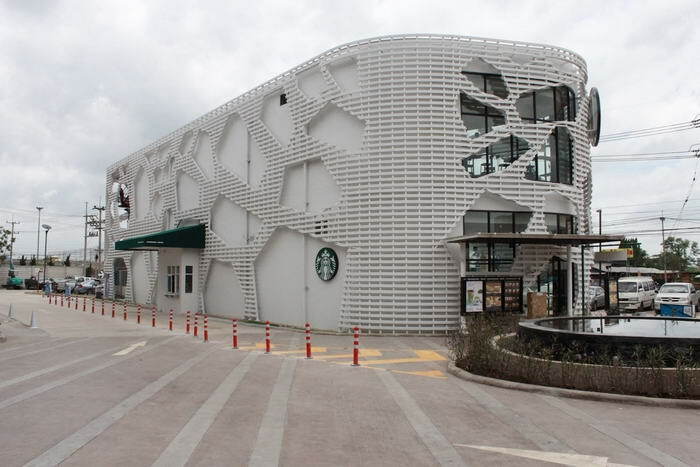 Anyways check out the list to witness the coolest Starbucks around the globe. 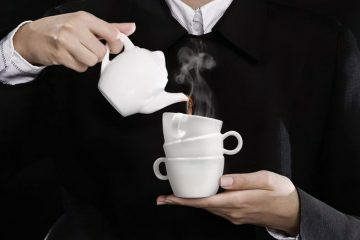 Feel free to add yours by using comments section. 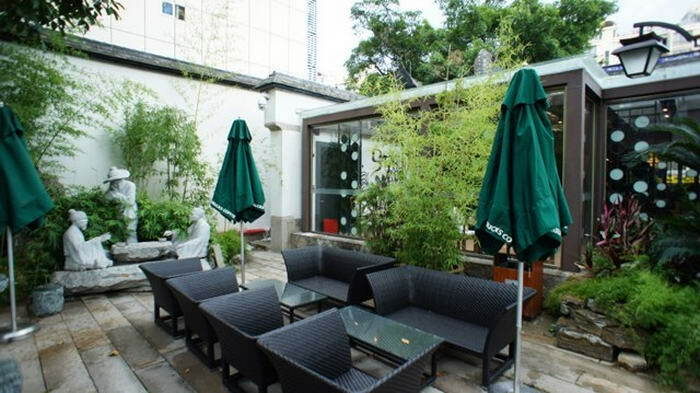 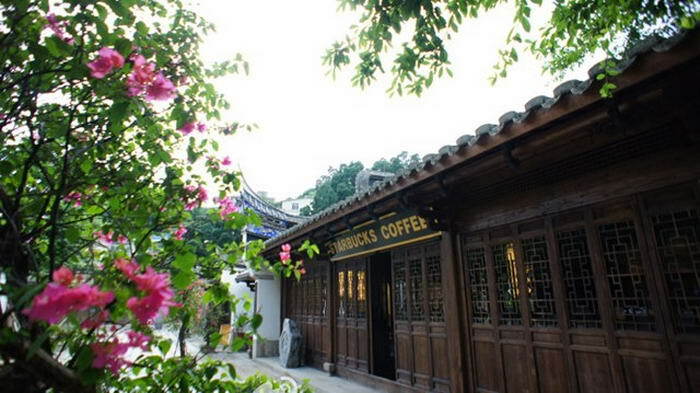 In Fuzhou/China, Starbucks erected a classy café with an outdoor garden setting that’s a nod to the Song Dynasty days. 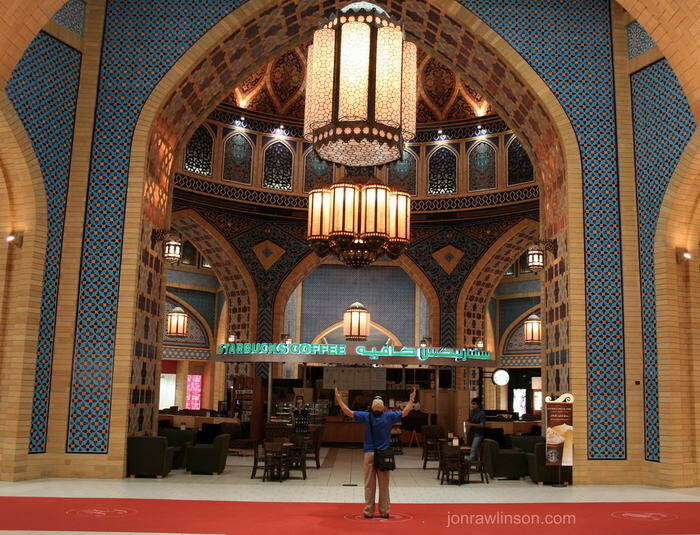 The interior of the starbucks store in Dubai Mall features an open design concept with high ceilings, decorative lighting, and a selection of furniture that gives patrons the choice of cafe or banquet style seating. 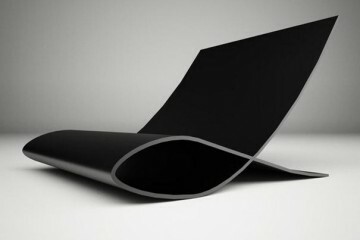 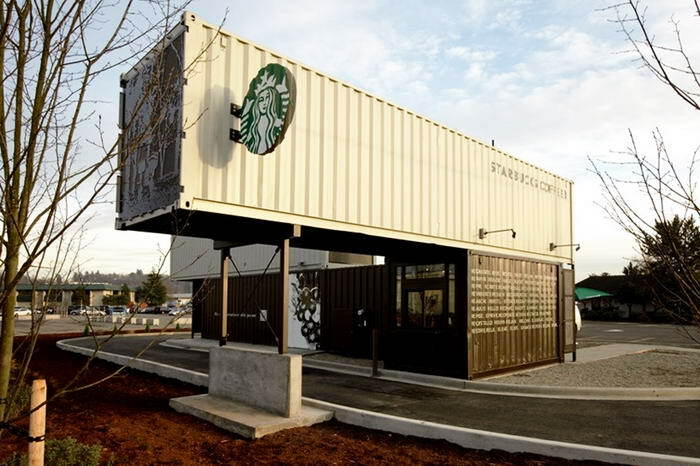 Designed by Anthony Perez, it is a 500 square-foot store without any leather chairs or free power outlets for laptops. 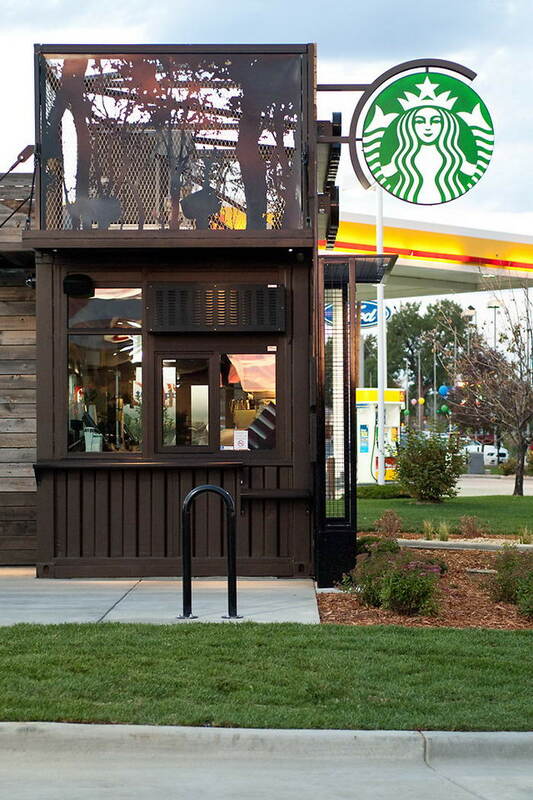 This starbucks store is a drive-thru and walk-up shop and one of a kind. 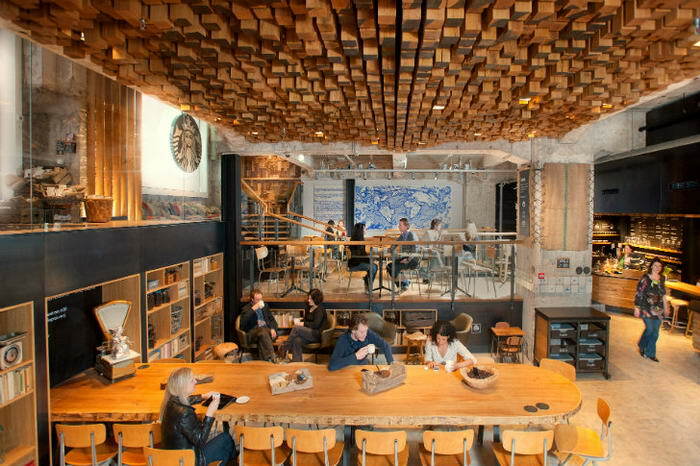 Designed by Liz Muller, this beautiful coffee house is filled with reclaimed and recycled furnishings and local art. 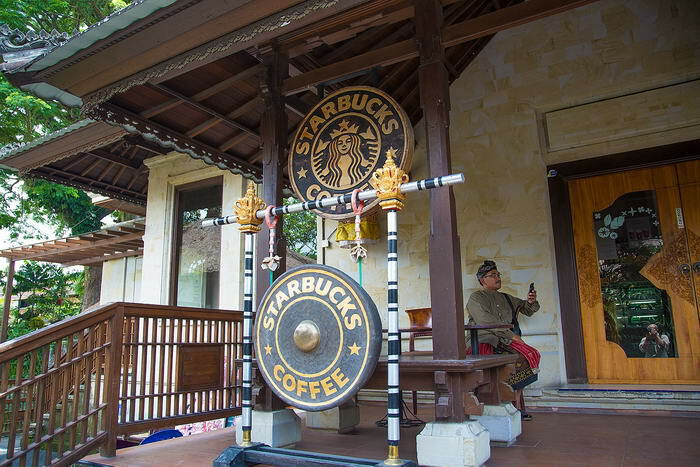 Located in front of Pura Taman Saraswati Temple in Ubud, this Starbucks with a Balinese touch provides free wi-fi and a rendezvous spot. 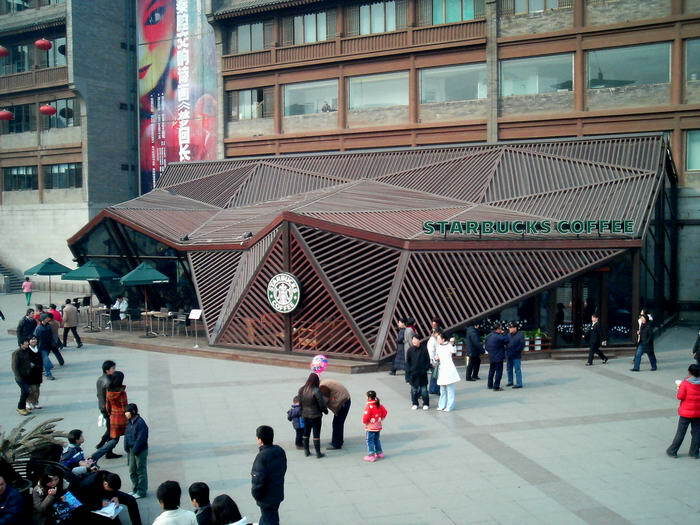 This angular starbucts store is a mixture of modernity and traditional wooden building techniques, the store was perfectly placed on the side of a huge square. 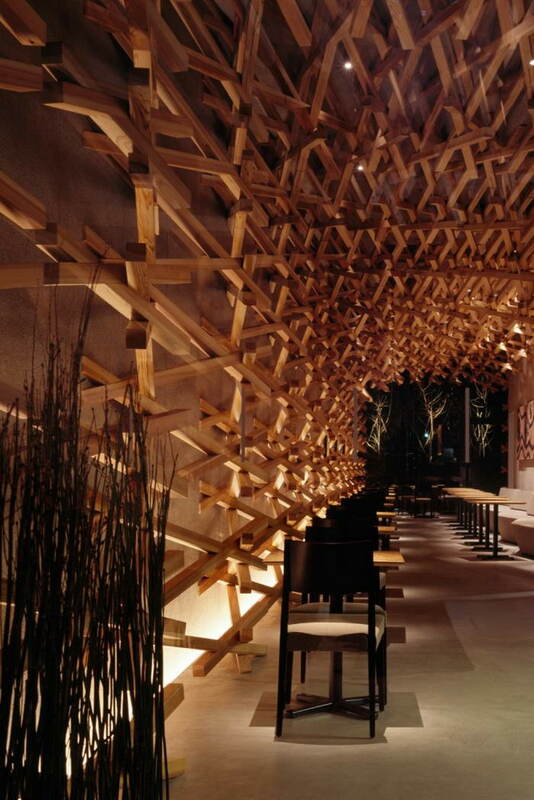 It is a 110-square-metre drive-through concept store at Porto Chino in Bangkok. 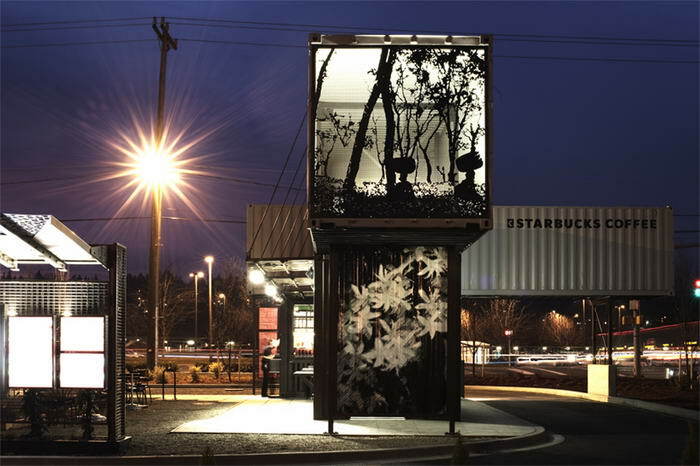 This unique Starbucks store named ‘Reclamation Drive-Thru’ is a a drive-through and walk-up location made out of four recycled shipping containers. 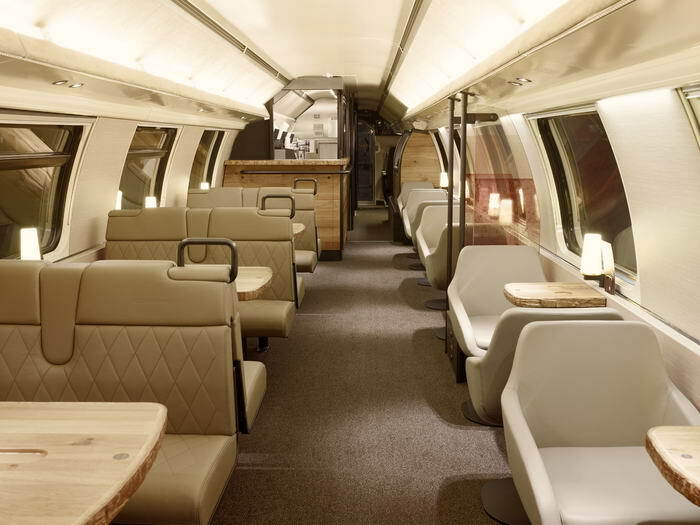 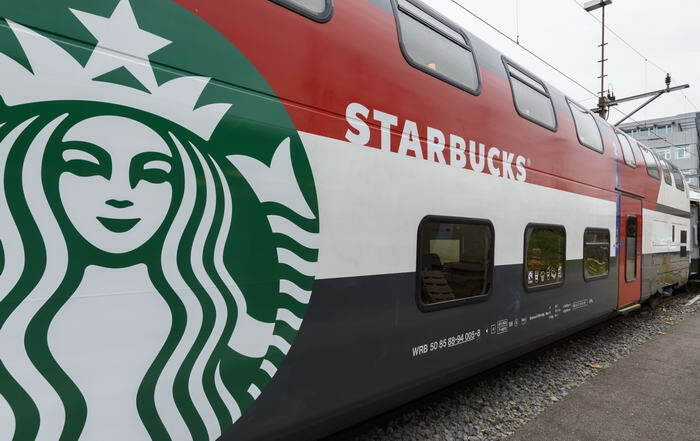 On November 2013, Starbucks and SBB unveiled the first Starbucks store on a train which is offering customers a new place and way to enjoy their favourite Starbucks coffee. 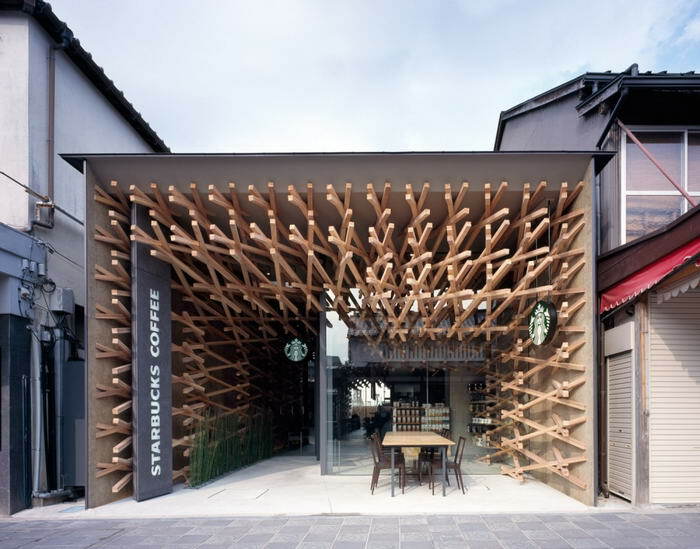 Designed by Kengo Kuma, this extraordinary starbucks store is featuring an intricate matrix of more than 2,000 wooden sticks, reflecting the neighborhood’s traditional artistic roots, while capturing the modern energy of this world-famous tourist destination.